Who has ladies nights without wine?? When I have guests over I always have a dozen wine glasses EVERYWHERE! In search of a fun and cute girly idea I came across some FUN WINE STUFF ! HouseVines is proud to introduce their very own first original product! 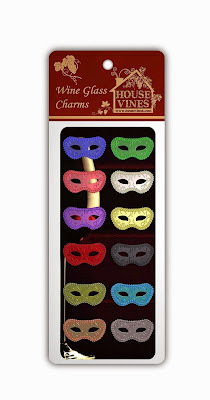 “50 Shades” of Wine Glass Charms! 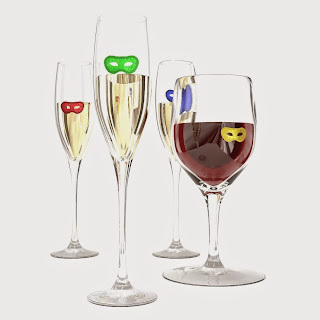 Never grab the wrong glass at a party, wine tasting, or gathering again! These wine glass charms are made from high grade silicone and stick to just about anything with a smooth surface! They are affordable, reusable and a great idea to keep track of YOUR drink!